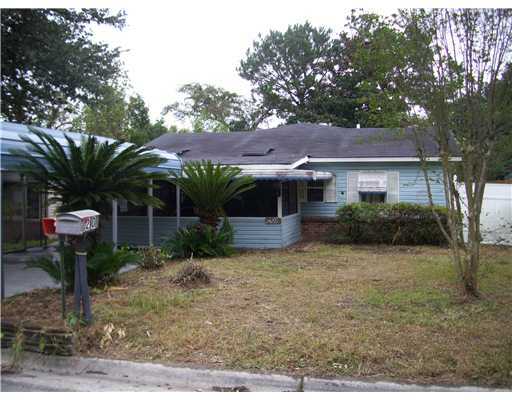 Remarks: THREE BEDROOM, TWO BATH HOME WEST SAVANNAH. SEPARATE LIVING ROOM, DINING ROOM,BONUS ROOM AND ENCLOSED FRONT PORCH.CENTRAL HEAT AND AIR. THIS IS A FANNIE MAE HOMEPATH PROPERTY. THIS PROPERTY IS APPROVED FOR HOMEPATH RENOVATION MORTGAGE FINANCING.